In this Post, i just explained the process flow of distributing content to DPs in few scenarios and which explains what are all the components and log files are involved during this process and this will help you to narrow down the issue. SMS_DISTRIBUTION_MANAGER (distmgr.log) – it will take snapshot of the package content to “SCCMContentLib” folder. If you target to the DP installed in this site server, the content will not copy over again to “SCCMContentLib” folder. 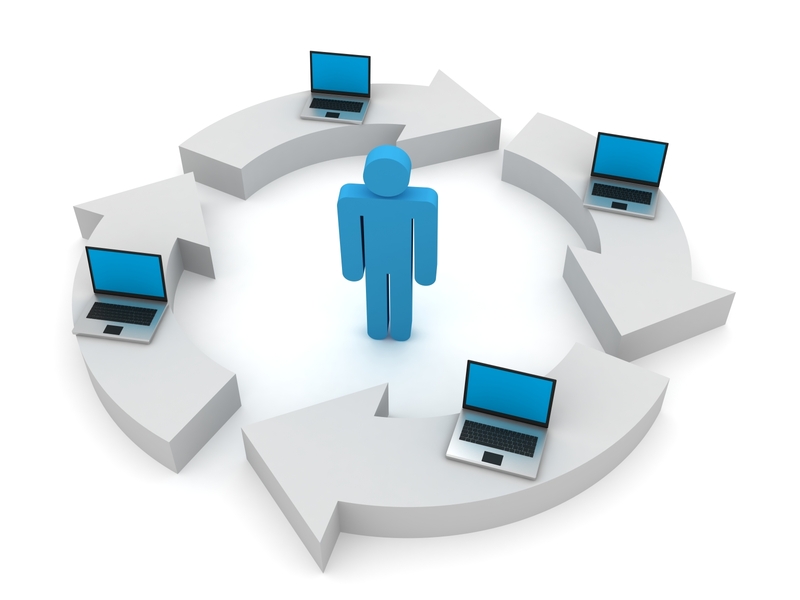 Create a SCCM Package in Primary Site and distributing to Remote DP at Same Site. SMS_DISTRIBUTION_MANAGER component(distmgr.log) will be triggered and report back to SMS_PACKAGE_TRANSFER_MANAGER on the Site Server. SMS_PACKAGE_TRANSFER_MANAGER (INBOX: PkgTransferMgr.box; OUTBOXES: PkgTransferMgr.box\outboxes, PkgXferMgr.log) – Transfers package to Remote DP and It uses SMB Protocol. 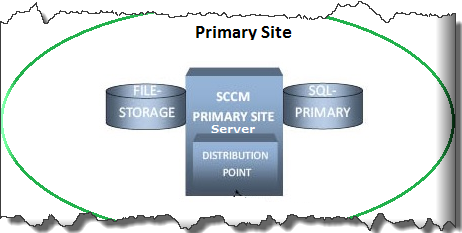 Create a SCCM package in CAS site and Distribute to Local DP in Primary site. Package information or instruction file should be present in the Primary DB(CAS DB -> Primary DB) before copying content of the package on Primary site DP. In case of error, you can find in the Despool.log & distmgr.log in the Primary site. 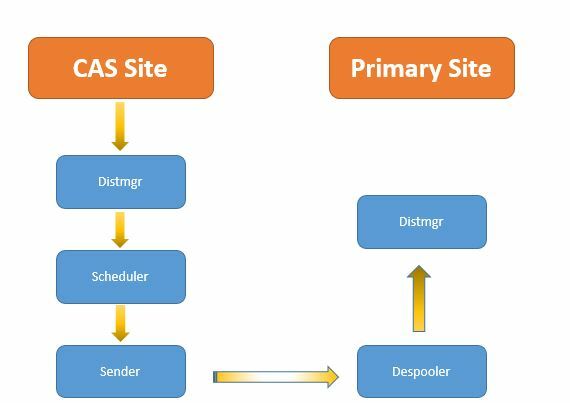 In ‘Process Flow for Local DP on Other site’ : Figure shows CAS to primary site. Thank you for your kind words Mohamed.. It keeps encouraging me to write more blog and share knowledge to community. That’s really nice information and will be great full if you add the reverse process how the status get updated on sccm when you distrubute the package to DP, remote DP. Thanks Bharat..I haven’t checked reverse process but I will try do it. Hi Mathew.. Thanks for your advise. I will look into it. Thank you for this simple note. Nice post, Easy to understand. Thanks..